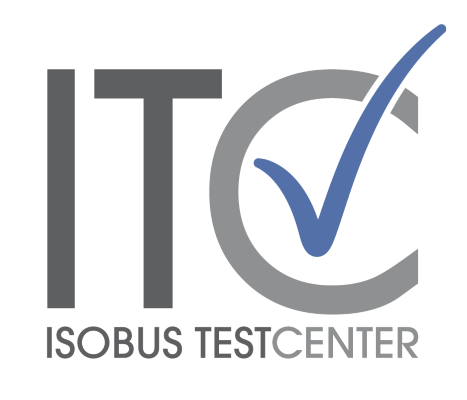 All manufacturers are allowed to allocate their conformance test results to any other manufacturer within the AEF ISOBUS Database. This new function will help ECU suppliers to share certificates with their customers. It will also avoid multiple testing of the same devices. The share the test result with another manufacturer, just click on the new „Allocate“ button in your Conformance tab. Then you can select which target manufacturer is allowed to use your test result. The target manufacturer can now upload product data in the same way as he would do with his own tests. If you are in doubt as to how to utilize this new feature we are happy to assist!